Since OnePlus traditionally launches special editions of its flagship devices, it wasn’t surprising to see the company tease a launch event for its partnership with the British supercar maker McLaren. The event is slated to take place on December 11, and the url pretty much gave the surprise away as it contained the words ’mclaren-6t’. Since the event is named ‘Salute to Speed’, the McLaren edition of the OnePlus 6T is guaranteed to be more fluid than the current variants. And per a new rumor, that would be achieved by ramping up the RAM count on the upcoming flagship. 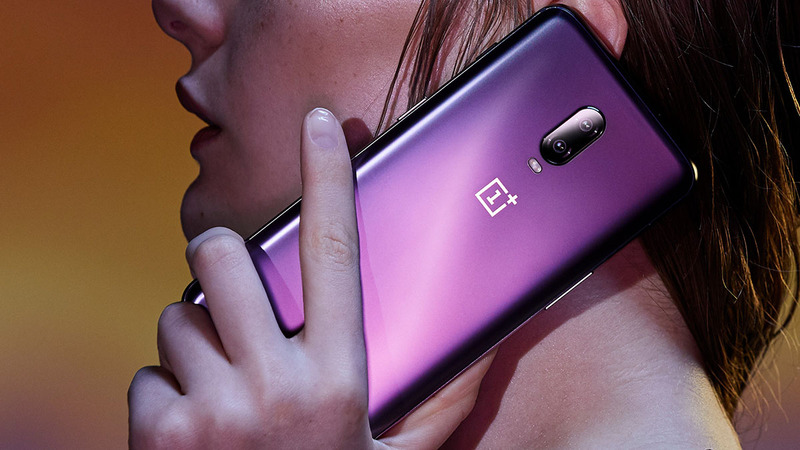 According to the latest report, the new variant of the OnePlus 6T would have 10GB of RAM, making it the third phone after the Xiaomi Mi MIX 3 and Black Shark 2 to have that much RAM. Other specs are expected to remain the same, which means that 10GB of RAM would be paired with 256GB of storage on the OnePlus 6T McLaren edition. While that much RAM would certainly look good on paper, it remains to be seen if an increased amount is necessary. Although more RAM means improved multi-tasking and reduced performance bottlenecks, handsets have an upper limit on their performance and mindlessly injecting a huge amount of RAM won’t necessarily make a phone better. Some of the best handsets in the market such as the Google Pixel 3 series, iPhone XS and iPhone XS Max, and Samsung Galaxy S9 only have 4GB of RAM and they work just fine. 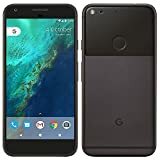 However, since Android manages memory differently than iOS, having more RAM in a device running Google’s OS is generally better as it gives you more headroom to open up a flurry of apps and retain them in their normal state when they are minimized. Since McLaren usually releases new cars in the color orange, the upcoming variant of the OnePlus 6T might also feature this finish. The new device might even have a different back cover, but nothing else is expected to change, except maybe the price as special editions are usually priced higher than the regular version. [U: Reduced to $529.99] OnePlus 6T Flash Sale Is Finally Back!